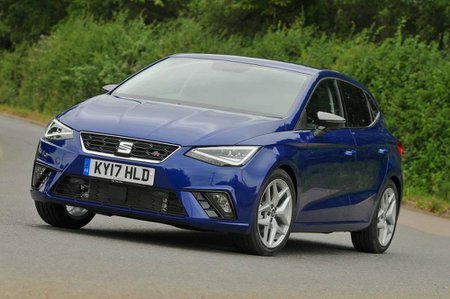 Seat Ibiza 1.0 Xcellence 5dr 2019 Review | What Car? What Car? will save you at least £2,027, but our approved dealers could save you even more. This 1.0-litre three-cylinder engine can also be found in the smaller Mii. We haven't tried it in the Ibiza yet, but based on our experience of it in the Skoda Fabia and VW Polo, performance is likely to be a bit feeble.